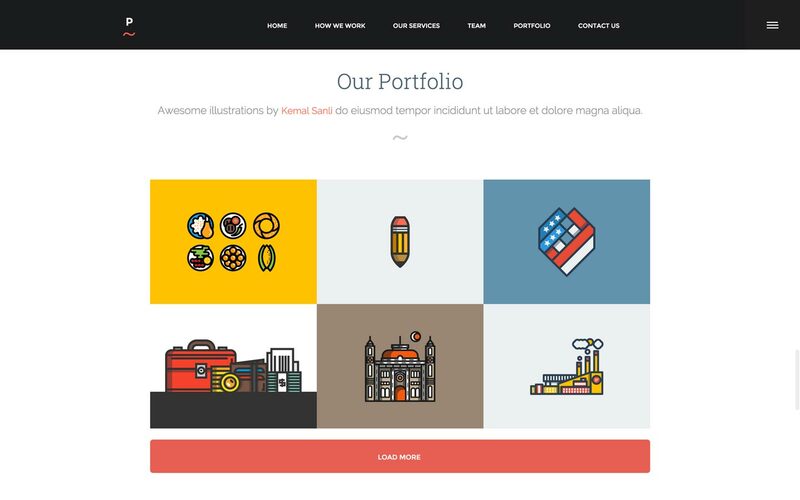 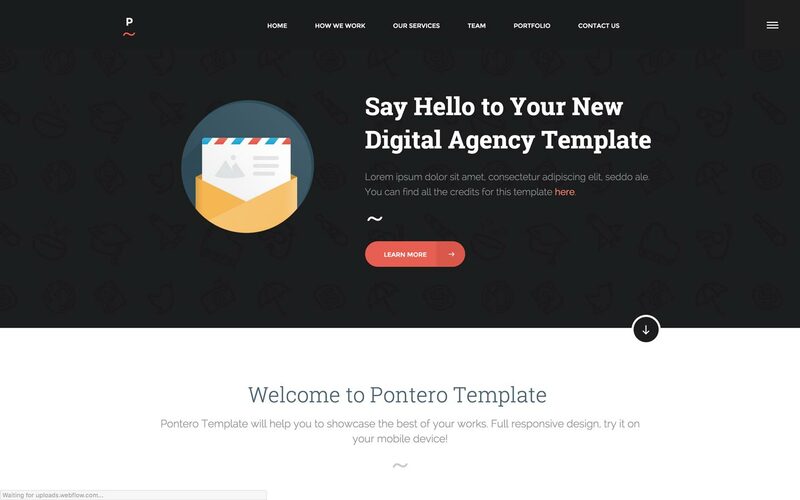 Pontero is a Creative Portfolio Template for designers and digital studios. 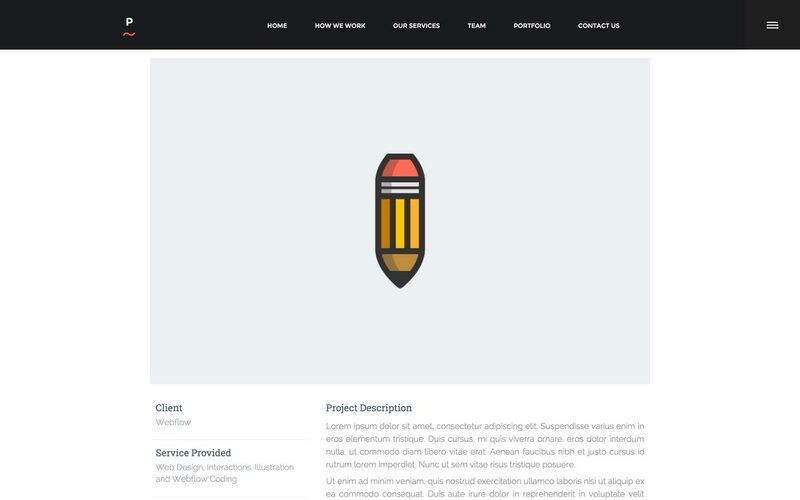 Pontero style is flat, clean and fully responsive. 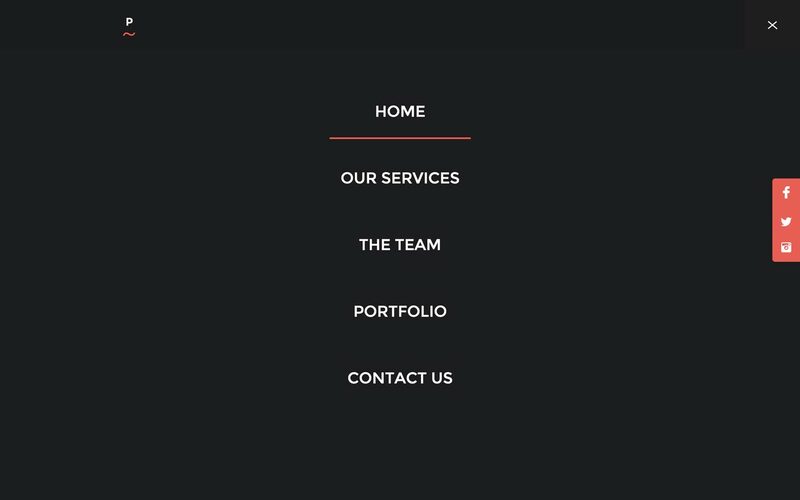 Includes 6 pages that you can easily edit or change. 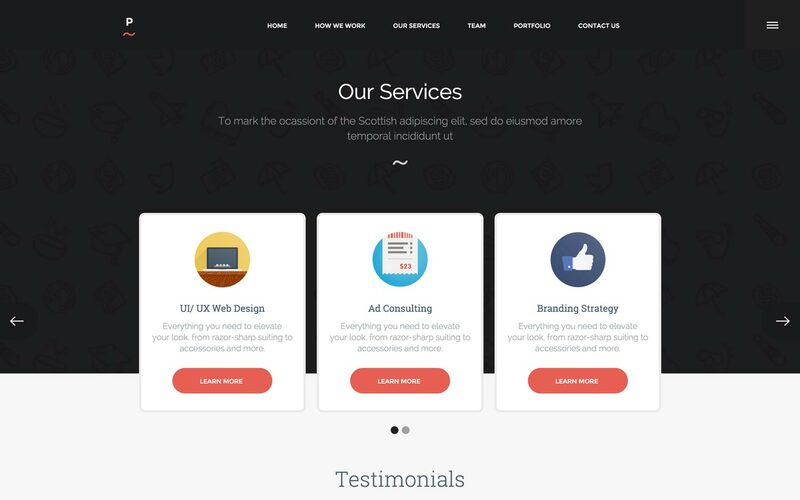 Use Pontero to showcase your works and services!